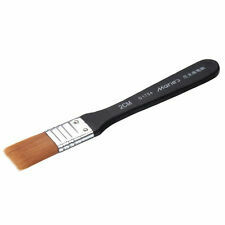 This Painting Brush is Excellent for Oil painting and Acrylic painting. 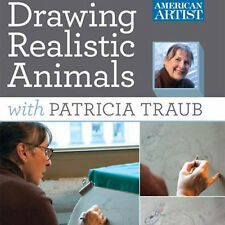 Apply For:Drawing, Painting, Brush Glue, Cleaning Dust etc. Size 1:Total Length: 13cm, Brush Hair Width: 1.1cm, Brush Hair Length: 2.3cm. Squeeze or fill the water reservoir, screw on the brush tip. Applicable occasions:Drawing,design,office,writing,etc. 6x Water Color Brush Pen. Stronger bristles,larger water capacity,a solid cap closure. Material: Weasel's hair. Ideal for oil painting, Gouache painting, watercolor painting, nail painting. Brush hair is not easy to fall. 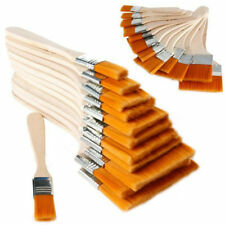 9 x Paint Brushes. Convenient to carry. Long service life. Easy to clean. 10 x Colored Calligraphy Pens. Used as marker pen, highlighter, school art. Body Material: Plastic. Color: 10 colors. Brush nylon hair would do not stray or spread while painting. Brush hairs stay soft and flexible after cleaning. Brush hairs do not fall out after cleaning. To clean your brushes, just run them under warm water to wash out the paint and use your fingers to gently reshape brush hairs. Features:☑18-piece set Great for beginners: Sketch tools all in one, the set offers a carefully chosen variety of the different sketching tools for the pencil artist, and they are designed for writing, drawing and sketching on paper and matte drafting film.☑Great quality: Durable break-resistant metal craft knife Stylish, lightweight, well-made canvas roll bag Premium sharpened Pencils Metal double-end pencil extender.☑Convenient to carry - The ROLL pencil pouch/bag for storage have individual slots for each pencil, well protect your pen nib from damage and make them easy to carry. NOTE for usage of bag: Middle buckle on belt is designed to roll up in a cylinder. You can buckle it into a circle belt with last buckle to use to hang or hook.☑Pack. 20 x Colorful Pens. 1 x Water Brush. -It can be used within a small range of colors and hook lines. -Quick Dry, Covering power is strong. Color: 20 Colors. Product Display. Type: Water color pen. Material: Gouache. 1 x Gouache tube box (18 colors). 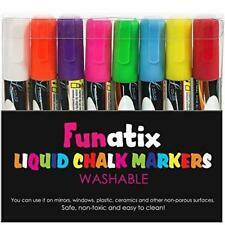 Suitable for a variety of watercolor calligraphy. Bright color, strong color tinting power, fine paste thickness, strong hiding power, thus complying with testing standards. Quick dry, covering power is strong, easy to sketch. Or it will be too dry to draw. 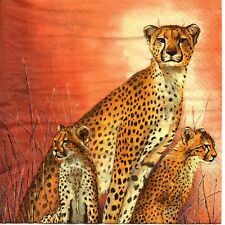 Suitable for card production, painting, art design, outdoor painting, advertising and other purposes. 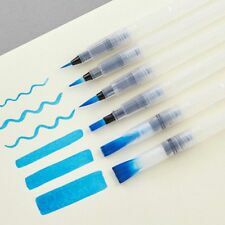 1pc x Water Brush. Widely used for drawing, sketching and writing, suitable for students, teachers, or anyone who is fond of drawing to use in different occasions. These pencils are perfect for sketching and drawing. 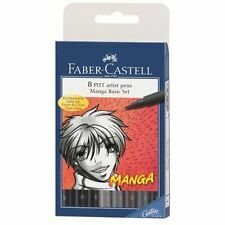 Copic Sketch Marker Pen "E00-31(Earth) Color Series"
5 out of 5 stars - Copic Sketch Marker Pen "E00-31(Earth) Color Series"
3 product ratings3 product ratings - Copic Sketch Marker Pen "E00-31(Earth) Color Series"
Product type: Gel Pens. 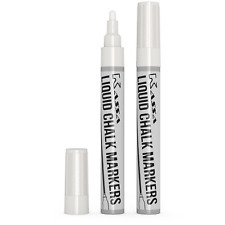 Category : white marker pen. Features : Archival quality ink chemically stable, waterproof, and fade resistant. 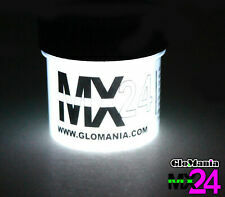 1pcs x white marker pen. Color : white. hope you could understand. Trending at ILS 17.90eBay determines this price through a machine learned model of the product's sale prices within the last 90 days. Sketch Pencil Length: 17.5cm / 6.9". Give you the freedom to create, it is a good choice for your sketch. 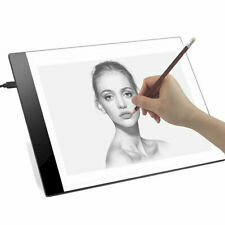 18 x Sketch Pencil(2H/2pcs, HB/1pcs,B/1pcs,2B/4pcs,3B/2pcs,4B/4pcs,5B/1pc,6B/1pc,7B/1pc,8B/1pc). 1 x Pencil Bag(PEN&Eraser is not included). hope you could understand.